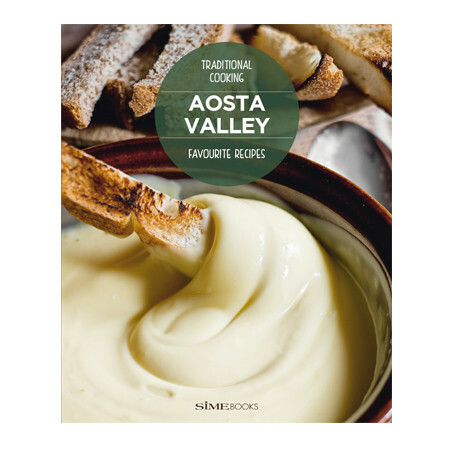 Weiterführende Links zu "Valle d Aosta - Favourite recipes"
Kleines, feines Kochbuch über die Küche des Aostatales in englischer Sprache. Milk, cheese, butter, polenta and potatoes. Meat, game, trout, chestnuts and apples: these are the chefs presenting a wide array of authentic and original culinary creations. The dishes are all accompanied despite the humble background of the region. This book will take you on a rich journey through one of the most characteristic regions of the Italian Alps.